Finn Banning has bagged the honeymoon trip of a lifetime. The trouble is he’s now desperately in need of a wife! Callie Hollis needs to get out of the country so accepting Finn’s arrangement is perfect! But after one passionate kiss Callie’s struggling to remember what’s fake and what’s real. The biggest business deal of his life looms – and to win it he needs a wife! 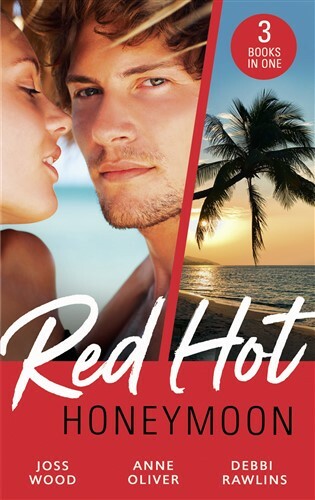 Jordan Blackstone needs Chloe Montgomery – she’s as anti-commitment as him. But when passion between them flares out of control their exotic honeymoon starts to feel a little too real! Hijack another couple's honeymoon? Dakota Shea can't believe she's done just that – and with someone like Tony San Angelo. So, who could have guessed that the surf, the sunsets and those incredible steamy nights would tempt her to make it all legal?